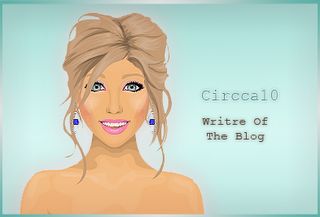 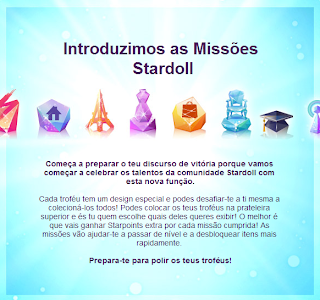 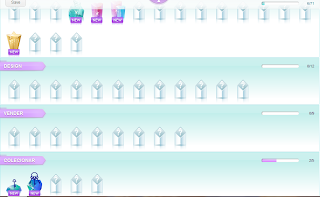 Stardoll News and Tips: New Prizes! 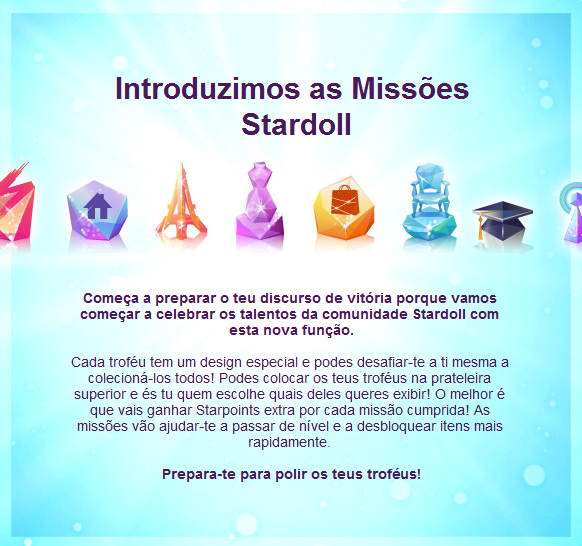 WOW :O That's sounds really cool, fun , entertaining and challenging!!! !